Ziad founded a teen organization, redefy (www.redefy.org), committed to defying stereotypes, redefining perspectives positively, embracing acceptance and tolerance, and creating an active community in September of 2013. Redefy has grown immensely with over 250 students internationally on the team, over 3,000 likes on facebook, and over 60,000 hits on redefy.org. Ziad founded a teen organization, redefy (www.redefy.org), committed to defying stereotypes, redefining perspectives positively, embracing acceptance and tolerance, and creating an active community in September of 2013. Redefy has grown immensely with over 250 students internationally on the team, over 3,000 likes on facebook, and over 60,000 hits on redefy.org. He has been recognized as a leader in his field through being included in conversations at the White House about discrimination, chosen as a member of many organizing committees of social movements, and engaged with many high profile activists. His work has been commended by President Barack Obama personally, PBS, CCTV, the Boris and Nicole Show, and other notable sources. Additionally, he has been the recipient of the Diana Award, the National Youth Activist Award in Social Justice, and the Princeton Prize in Race Relations. MTV has even named him of one of the top nine teens changing the world, and a High School Trailblazer. 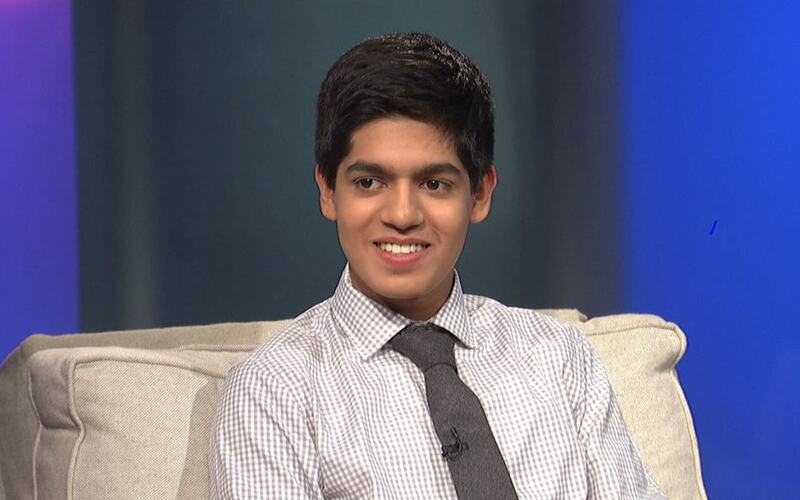 Business Insider as also named him as one of the Top 15 Young Prodigies Changing the World. As an aspiring entrepreneur, Ziad has also co-founded JÜV Consulting Inc., which is a youth consulting firm. He serves as the CVO of the company, and is excited to further the platform that seeks to empower teens with the opportunity to communicate directly with businesses about what exactly appeals to youth.